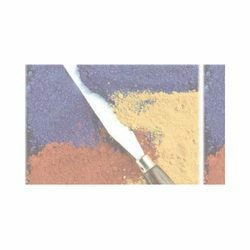 We provide an array of colorants that are artificially made using various chemicals. Our range of colorants includes synthetic food colors and natural food colors. being one of the best manufacturers and exporters of coolant / anti freeze colorants, we are offering a wide range of these coolant dyes, which includes coolantgreen (ws) powder, coolant red (ws) powder, coolant green liquid, coolant red liquid, and coolant blue liquid. We are providing them with sensational colors, coolant properties, moisture balancing, ph scales, solubility in water, and in fluorescence.